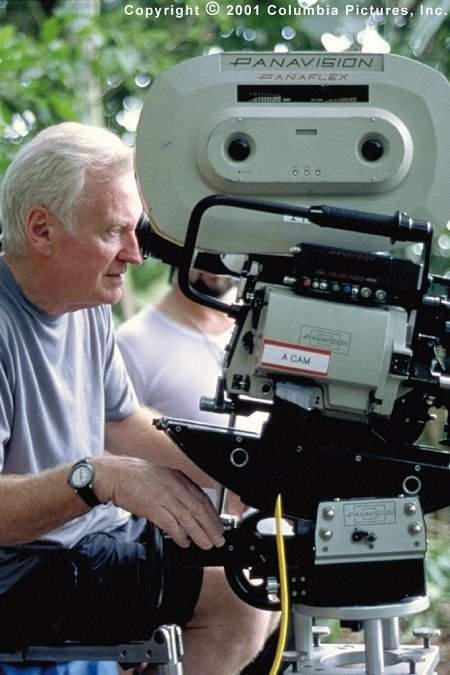 John LeCarre's spy thriller is brought to the big screen. 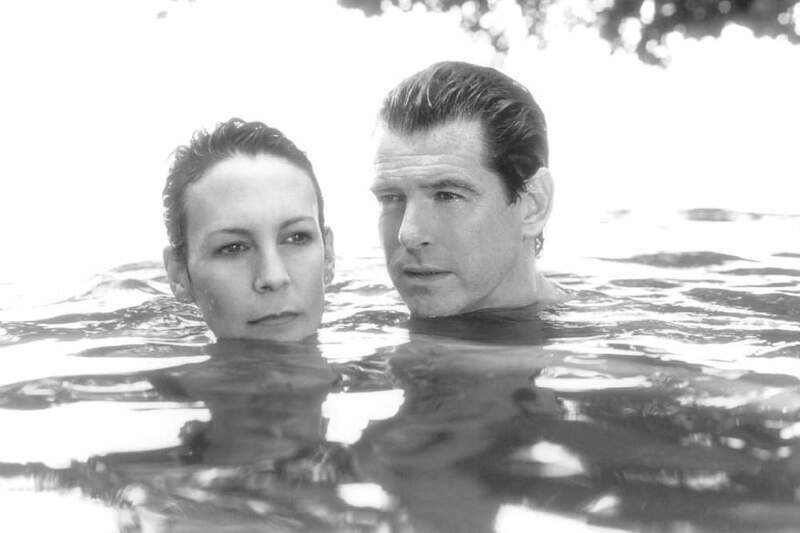 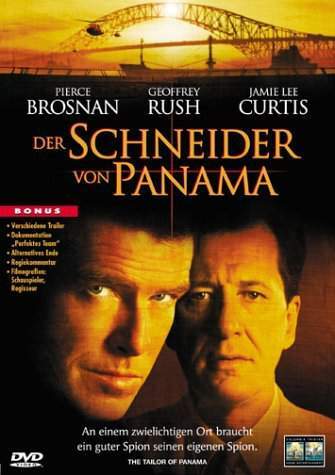 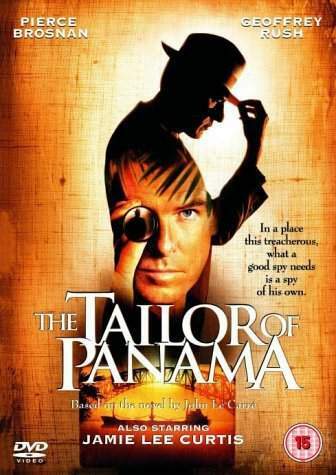 A British spy is banished to Panama after having an affair with an ambassador's mistress. 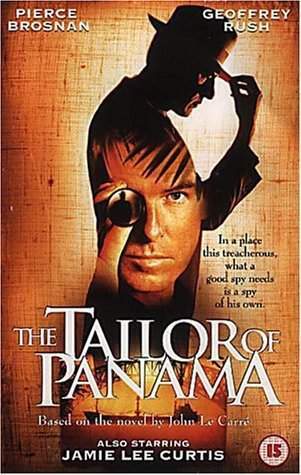 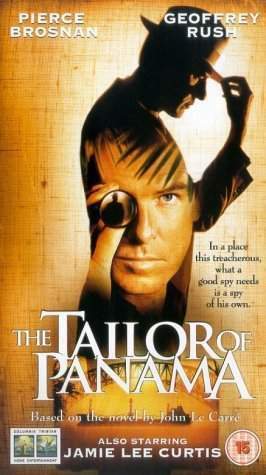 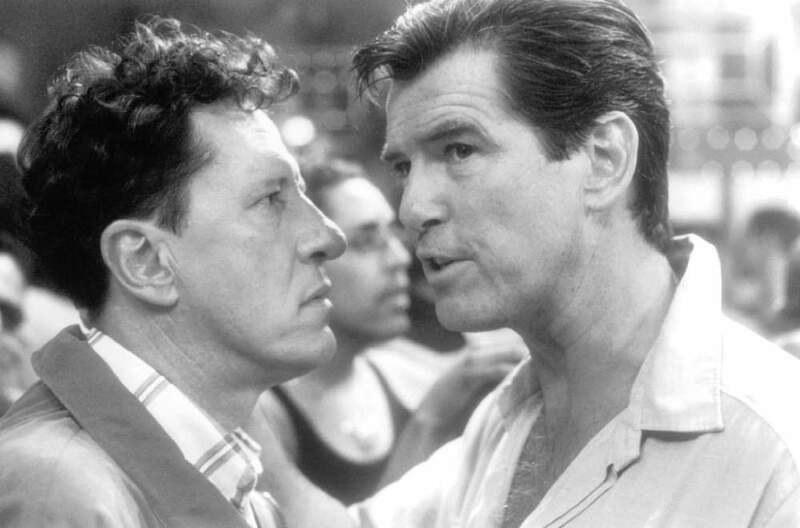 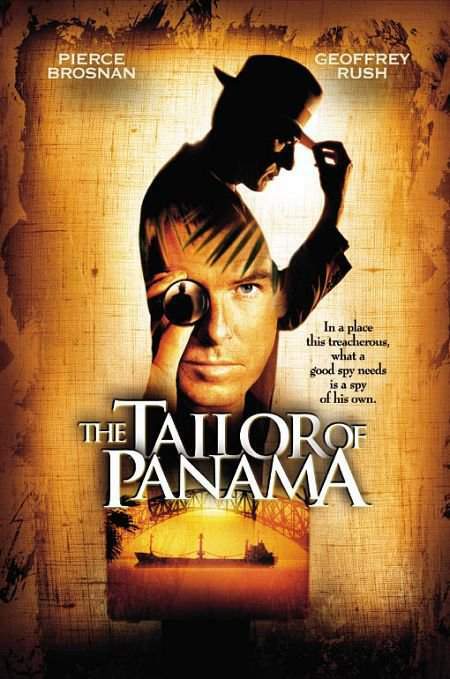 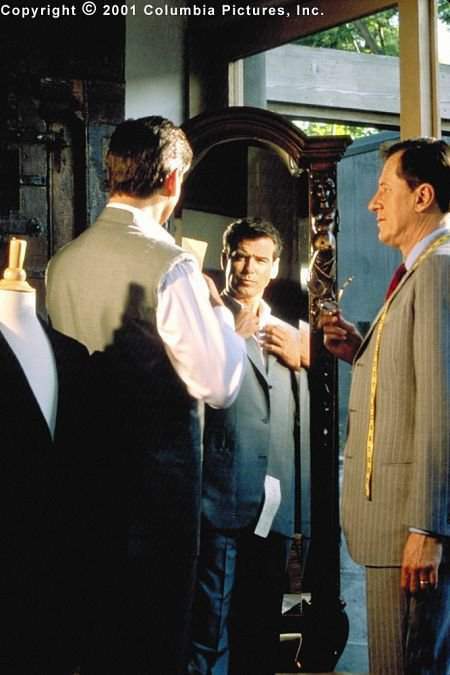 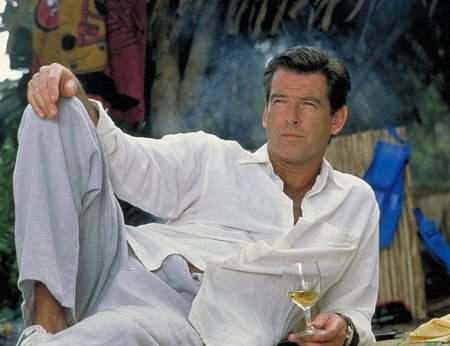 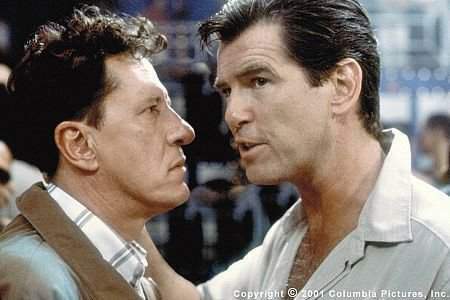 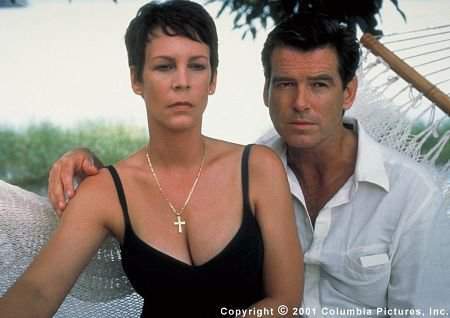 Once there he makes connection with a local tailor with a nefarious past and connections to all of the top political and gangster figures in Panama. 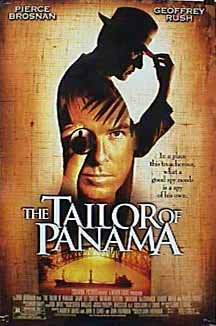 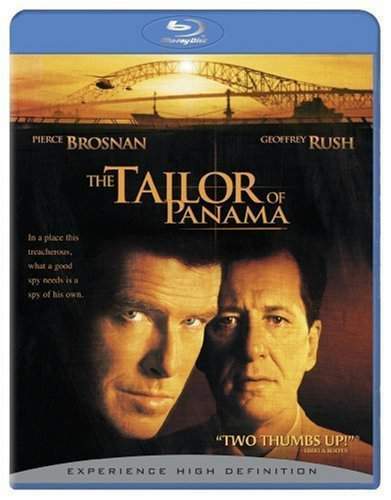 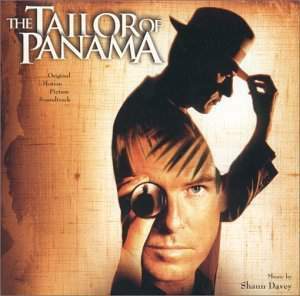 The tailor also has a wife, who works for the Panamanian president and a huge debt. 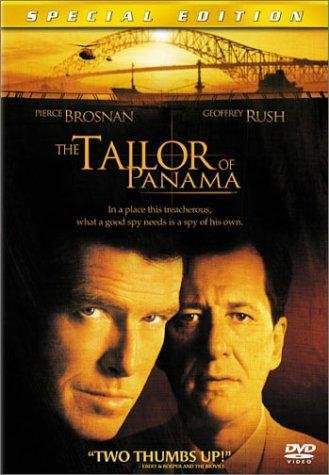 The mission is to learn what the President intends to do with the Panama Canal. 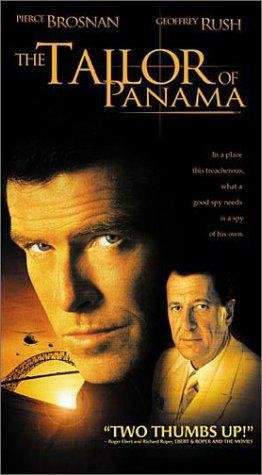 But what the two do is concoct a tremendous fictional tale about former mercenaries who are ready to topple the current government and are willing to work with Britain and the US to do so.